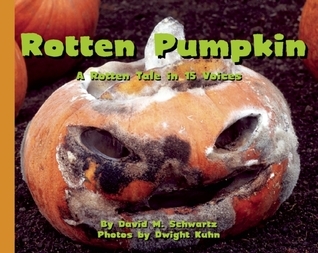 Disgusting photographs of decaying pumpkins, long after the glory of Halloween has passed, Rotten Pumpkin is told in the voice of 15 different creatures including sow bugs and earthworms. Pop-Up Haunted House is a great rhyming read aloud. Kids always love pop-up books and I rarely have them for borrowing since they get destroyed very quickly. 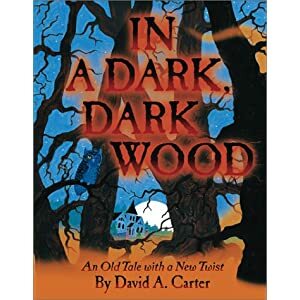 In a Dark, Dark Wood is another fun read aloud that follows the traditional pattern of this story, but with a twist at the end.